Full event details on Facebook, and event flyer below. The above is a photo of the interior of St. Stephens-in-the-fields Church, which has what looks like 30′ ceilings, and enough room for several hundred ravers. Behind this incredible concept is Mansion, a noteworthy Toronto production team that has been lauded for their highly-curated Happy Endings nights, held in the top floor of a dim sum restaurant which they have outfitted with a powerful soundsystem. 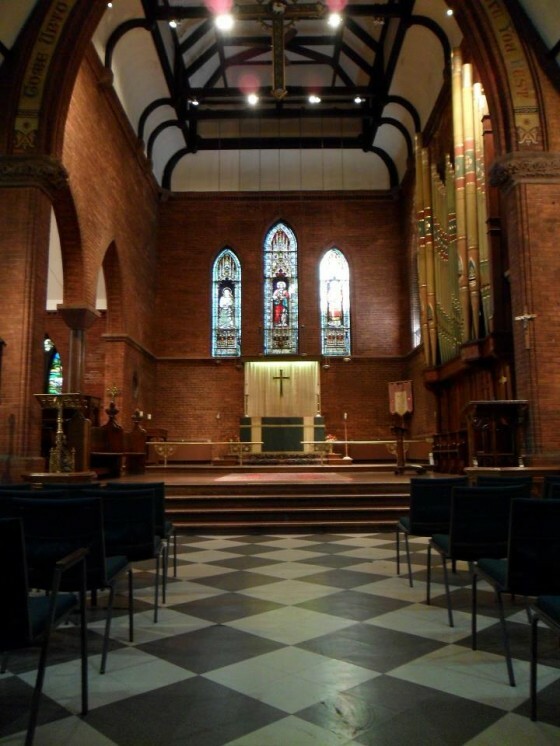 There’s something about the aesthetic, shape, and character of a room that informs how a performer will sound; suffice it to say, the St. Stephens-in-the-fields Church is going to sound incredible. And all the more so because of the fantastic performers that will be playing there on April 27th, 2012. 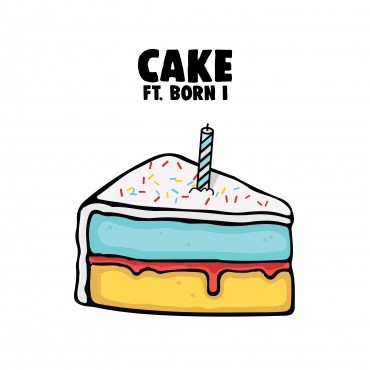 For starters, Vlsonn, one of our most-written about Toronto producers, will be opening the show. 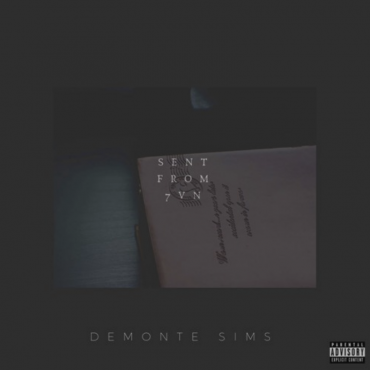 If you missed our article on his latest EP ‘The Skinny’, I strongly suggest you give it a listen – he even gave us a few tracks to give away. 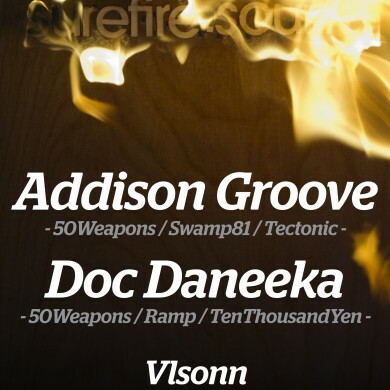 The headliners that night are Addison Groove + Doc Daneeka, each from the 50Weapons camp and hot off new releases. Right now they’re on a Surefire Sounds tour – a label whose showcase during SXSW 2012 was one of my favourite events. To do your homework on Addison Groove I highly suggest you listen to his recent mix for Dazed Digital.